Night Shift mode is great feature that changes the colors of your device display to warmer shades. This type of shift in color, especially before bedtime, reduces the bright light that can make it harder for you to fall asleep. 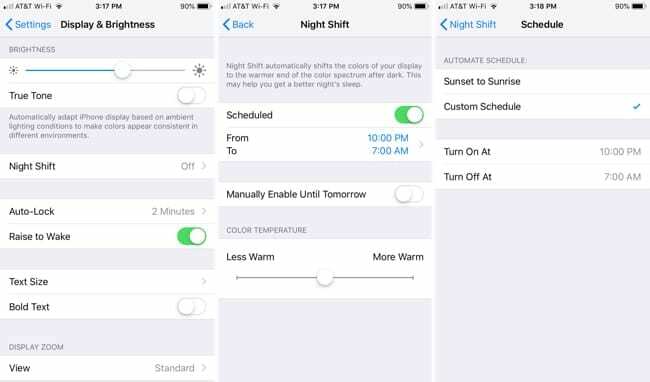 You can schedule Night Shift mode or turn it on manually on your iPhone, iPad, and Mac. 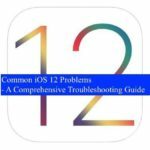 If you’re new to this feature, this tutorial walks you through how to enable Night Shift mode on your devices. 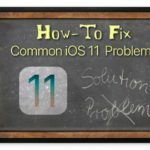 Can’t find Flashlight or Night Shift shortcuts in iOS 11? 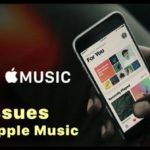 To use Night Shift mode on iOS, you’ll need a model no older than an iPhone 5s, iPad Pro, a fifth-generation iPad, iPad Air, iPad mini 2, or sixth-generation iPod touch. Open your Settings and select Display & Brightness. Move the slider to enable Scheduled. Tap the From and To box to adjust the timing. You can then pick from Sunset to Sunrise or set a Custom Schedule. 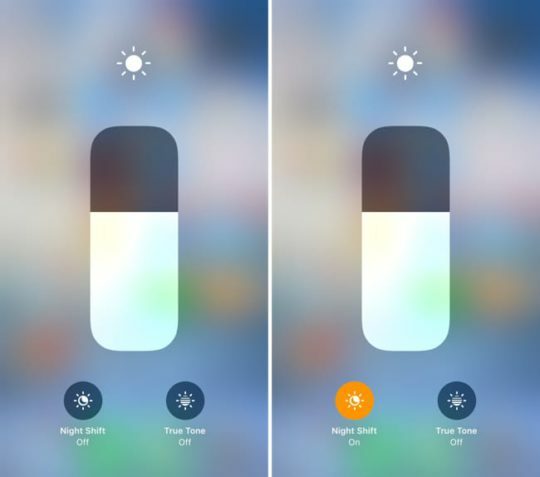 Sunset to Sunrise will use your location to determine the timing for Night Shift mode. When you finish, you can tap the arrow on the top left to go back to your Settings or simply close the app. 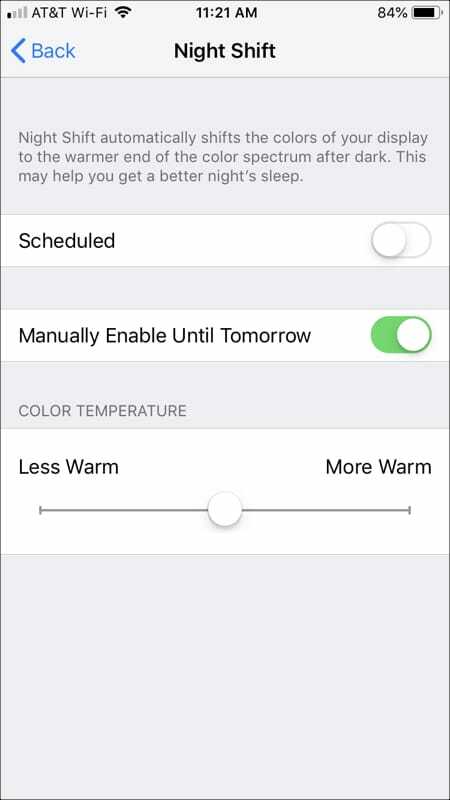 Schedule Night Shift mode on iPhone to help reduce eye strain. 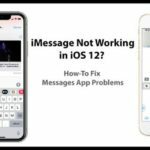 If you prefer to enable Night Shift mode manually, you have two ways to do it on your iOS device. First, you can follow the steps above for setting up a schedule and just enable the slider next to Manually Enable Until Tomorrow. This will enable Night Shift mode until the next morning. 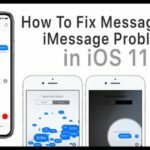 You can manually enable Night Shift mode. The warmest setting offers the best results for most users. Alternatively, you can enable Night Shift mode using your Control Center. Swipe to open the Control Center on your device, then tap and hold on the brightness widget. Next, tap to turn on Night Shift. 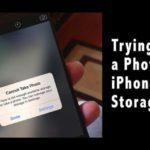 You’ll notice a significant boost to battery life while the screen is more dimmed. 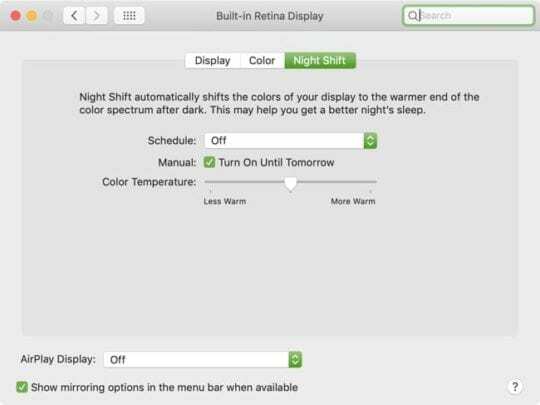 In order to use Night Shift mode on your Mac, there are two requirements. 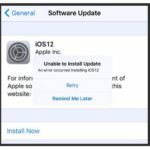 First, you must have macOS Sierra 10.12.4 or later. Second, you must have a Mac with a supported display; you can check the Apple Support site for your model. If you would like Night Shift mode to automatically come on each day, just follow these steps to set up a schedule. Click the Apple icon > System Preferences from your menu bar. In the Schedule drop-down box, you can choose from Custom or Sunset to Sunrise. The Custom option lets you pick the hours your Mac should go into Night Shift mode while Sunset to Sunrise uses your location to determine the times to enable Night Shift mode automatically. When you finish, you can close the Display settings window. Schedule Night Shift mode on your Mac for better sleep. 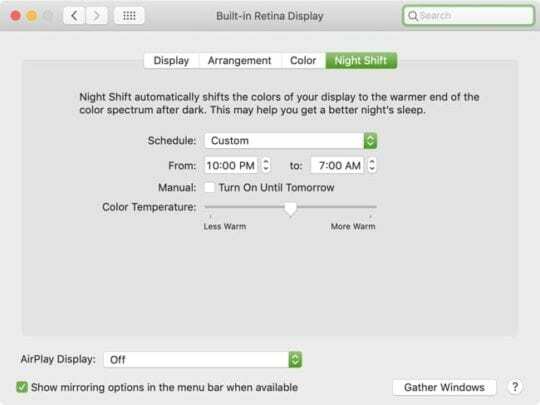 If you prefer to enable Night Shift mode manually, you have a couple of ways to do it on your Mac. First, you can follow the steps above for setting up a schedule and simply check the box next to Manual. This will enable Night Shift mode until the next morning. 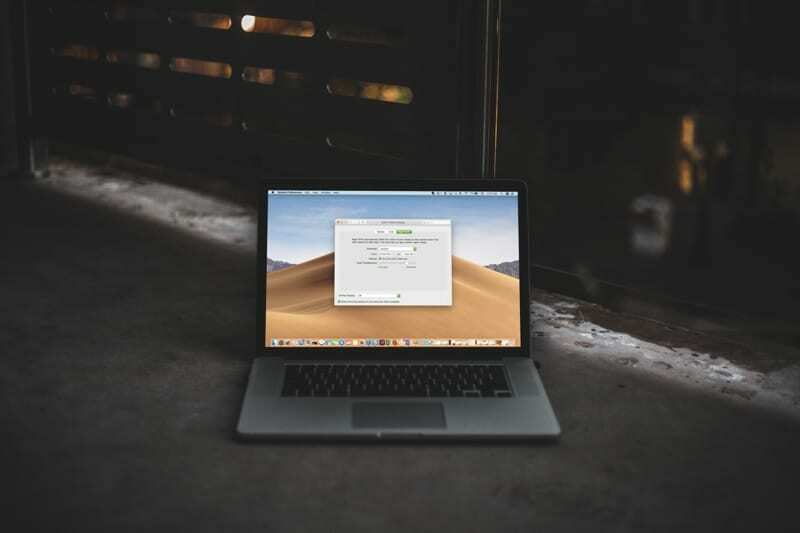 Enable Night Shift mode manually on Mac. 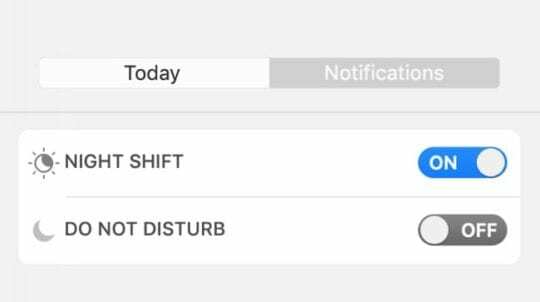 The next way to turn on Night Shift mode manually is with your Notification Center. Click the icon to open your Notification Center from your menu bar and then swipe down on the screen. Move the toggle to turn on Night Shift. You can do this on both the Today and Notification views. Enable Night Shift mode in Notification Center on Mac. If you take your device to bed with you at night, whether to read a book, check emails, or play a game, enabling Night Shift mode is helpful. It takes away the screen brightness that can affect your ability to fall asleep normally. 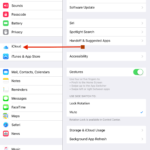 Are you going to enable Night Shift mode on your iPhone, iPad, or Mac? If so, let us know what you think of the feature.